Salvation Mountain - Leonard Knight created this art piece as a tribute to God and his gift to the world with the powerful message: "God Is Love." The message is clear throughout the man made mountain area that God is the way. The heart below reads, "Say, Jesus I am a sinner, please come upon my body and into my heart." This art piece is bright and colorful. 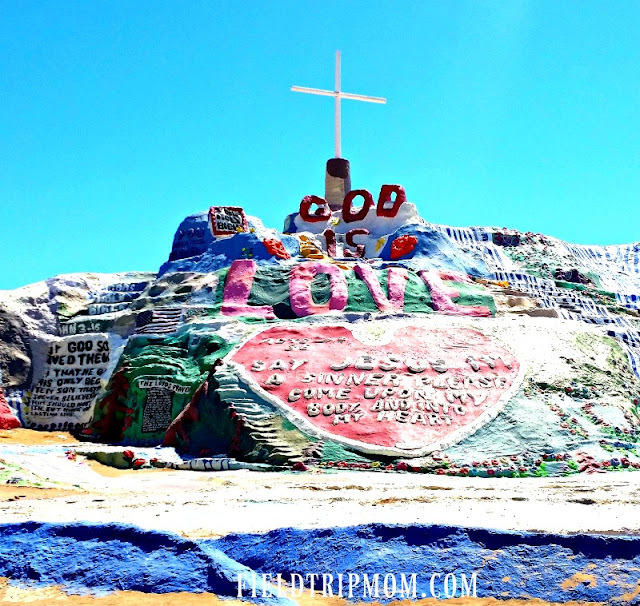 Salvation Mountain is located in Imperial County, in the city of Niland. 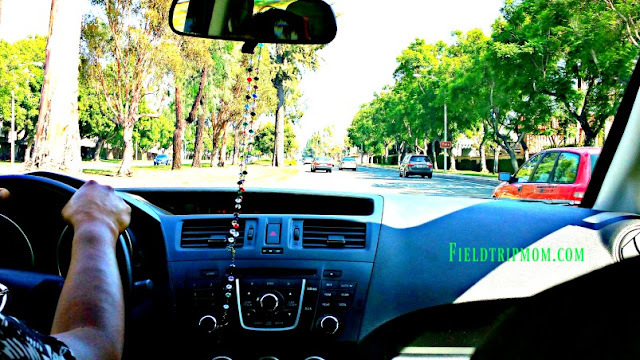 The drive is very interesting as you will see the Salton Sea and Date farms on your road trip. Drivers beware kids are watching you text and drive. My kids love to play video games as they sit in the back of our car while we run errands. One day, I decided that the kids needed to leave their video games at home to be more present. I wanted them to enjoy the view outside. I asked them to look for plants, birds and just everyday life. All of this in the hopes to get them engaged and thinking creatively. What I would find out is that my kids are super funny and my parenting skills would be tested. As soon as the observation began, the kids noticed that drivers seemed to forget that other people could see inside their cars. The first thing they noticed was a driver picking her nose and eating her boogers. “Mom! Mom! Mom! That driver just ate her boogers!”, said my son. I responded by saying, “Aaugh, WHAT? Please tell me that you are trying to be funny!” My son replied, “No mom, it really happened!” I stated, “Okay, let’s look away and not make a big deal.” I wanted to laugh but I couldn’t. With a straight face I tried to change the subject by asking them to look for specific street signs. That day, we had many open conversations about adults making bad decisions and being unsafe on the road. One of the biggest questions they had was regarding people driving and texting. It was clear to the kids, those drivers who texted, drove erratically and were being very unsafe. I explained to them that sometimes people break the law because they think nothing bad will happen and no one is watching. It goes without saying, I am now happy to let the kids use their video games on our car trips. It’s less stressful for me while I avoid drivers who text. By the way, texting and driving looks just like a drunk driver behind the wheel. Please stay safe and do not text while you drive. Aquarium of the Pacific Whale watching! 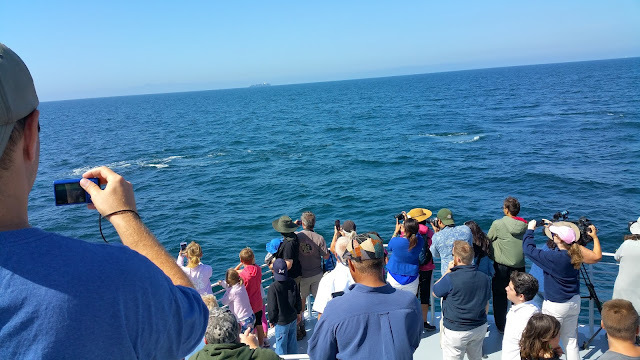 Whale watching with Aquarium of the Pacific staff and Harbor Breeze Cruises is always an adventure that you won't soon forget. We have been whale watching for almost (3) three years now. Every year we secretly wish the whales come closer to the boat. This year our wish came true. We weren’t prepared for the encounter. 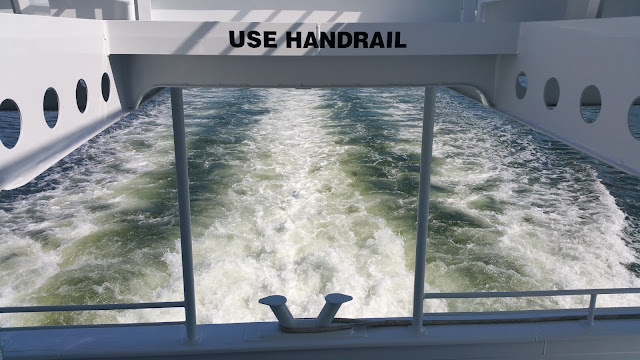 As we sat on left side of the boat just enjoying the ocean breeze, when we saw the blow hole and spray come up alongside the boat what seemed only feet away. Of course, I screamed the kids just laughed. Okay, the whale was way to close for comfort. 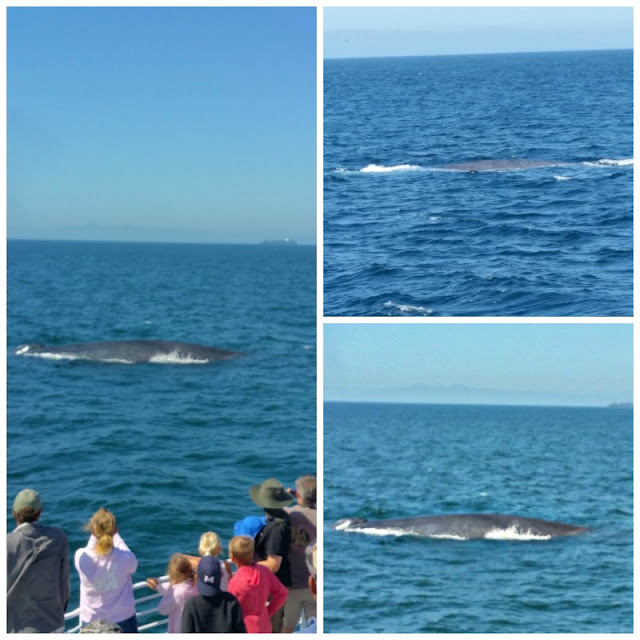 The other passengers did not see this happen because they were all at the front end of the boat looking for whales. The truth is the boat was surrounded by them on the day we traveled. We saw whales near the Palos Verdes Peninsula as a baby whale and her mother made their presence known on another side of the boat. There were several moments we did not know which whale to follow with our eyes. The kids and I had a great time enjoying the search for the giant of the ocean. It was an experience we won’t soon forget. 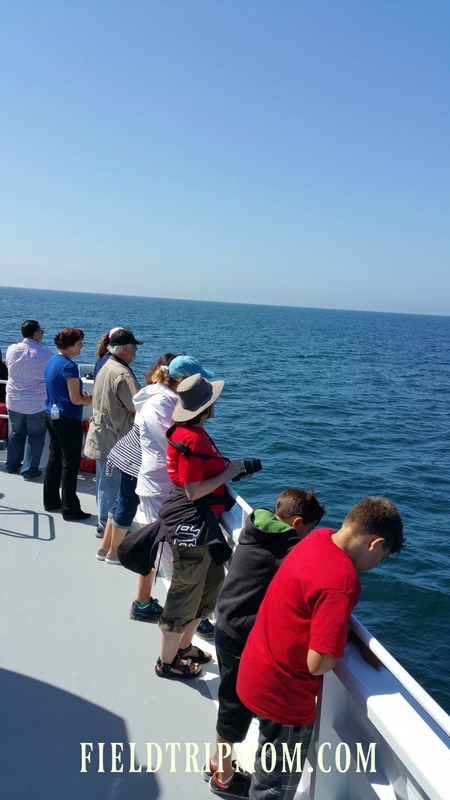 Whale watching has been part of our yearly family field trip since 2013 and let me tell you that it is a must do. The kids now look forward to doing some whale spotting while discussing what the ocean means to us. 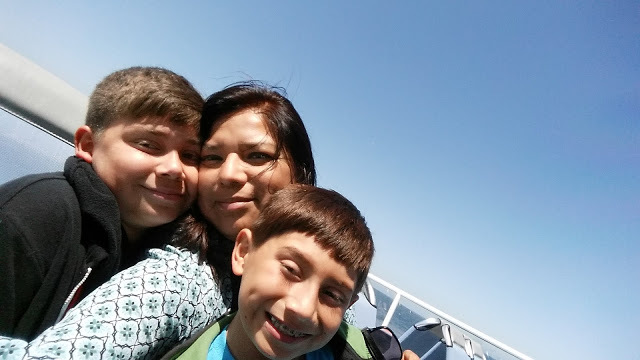 It’s a fun family time just hanging in the middle of the ocean for a few hours. The memories we have shared and created through this field trip is out of this world. We are so thankful for the educational opportunities the Aquarium of the Pacific and Harbor Breeze Cruises has opened to us. Their programs and events have been instrumental in educating us on ocean life and loving the ocean. The Aquarium is offering Job Shadow classes this summer and fall. This includes interacting with animals and the staff who cares for them. It is a unique learning opportunity for young adults. Classes start August 6th, 2016 at 9am. To attend the class advance purchase is required. Please go to their website for more details. Disclaimer: Sponsored post. All thoughts and opinions are all my own. How to make a California Mission Model. Mission San Luis Rey de Francia, King of the Missions. University of California Riverside Botanical Gardens is waiting for you. Groupon Coupons are here to help you save money. 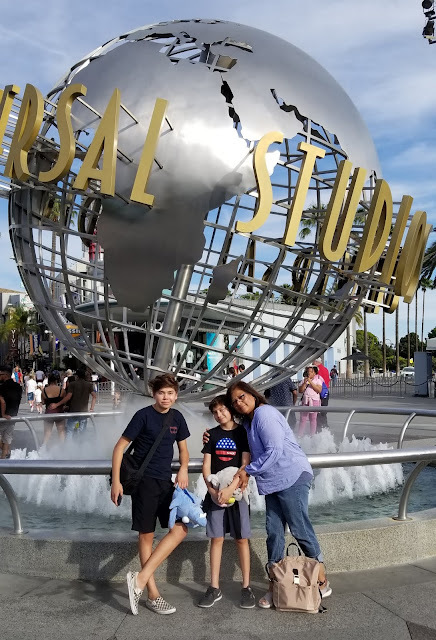 Universal Studios Hollywood is a great place to spend your staycation. Try stand up paddle boarding this summer. Family Trip to the Los Angeles Zoo for Spring Fling! (C) 2011 Field Trip Mom. All Rights Reserved.. Awesome Inc. theme. Powered by Blogger.